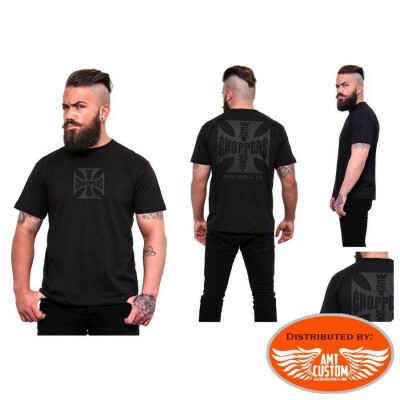 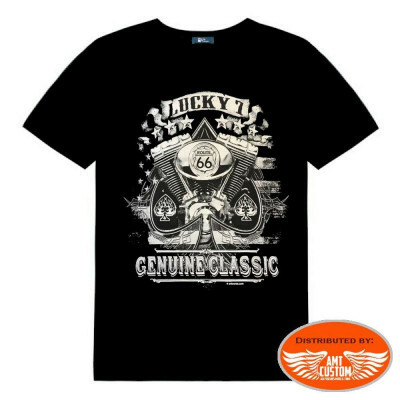 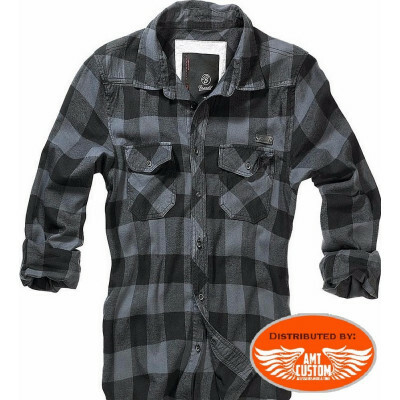 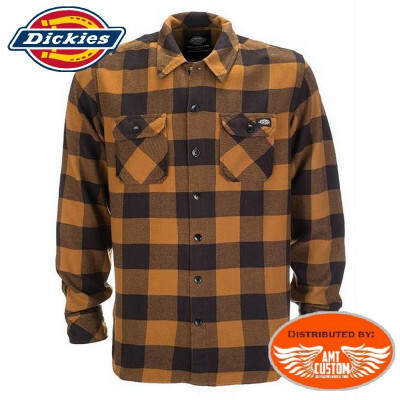 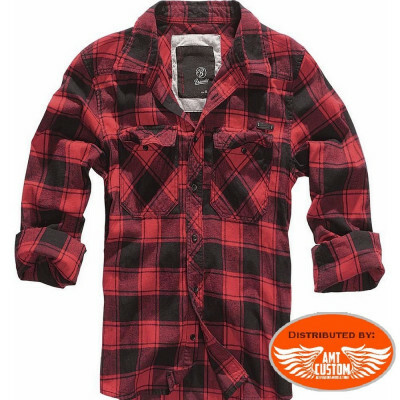 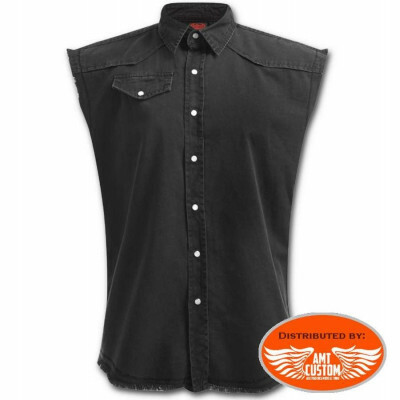 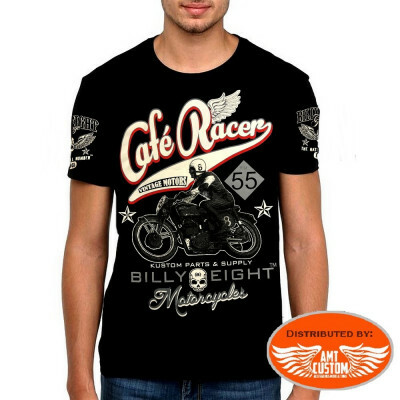 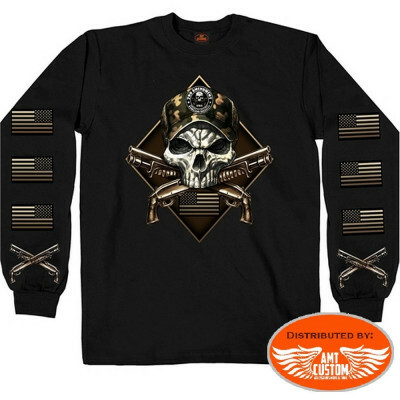 Accueil / Accessoires Bikers>Vêtements>Vêtements Homme>Tee-shirt, Polo, Sweat, Chemises ...>T-Shirt Aigle "American Biker Forever"
T-Shirt Aigle "American Biker Forever"
Original Tee shirt Aigle Croix de Malte. 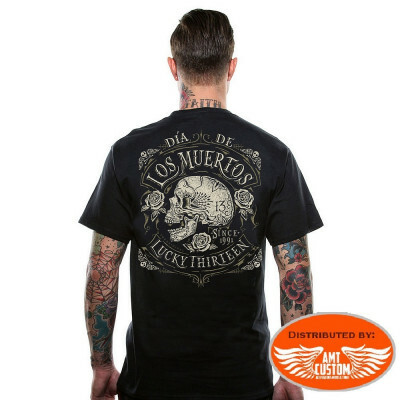 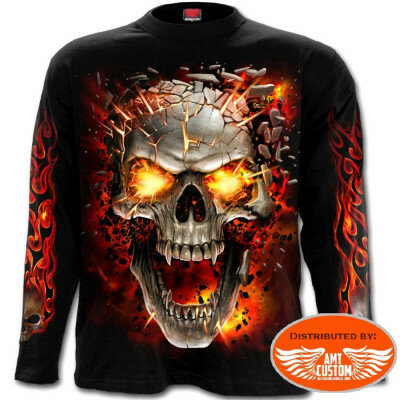 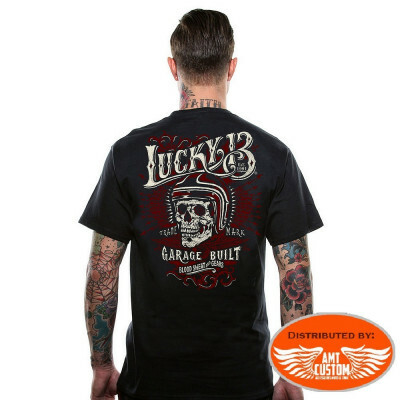 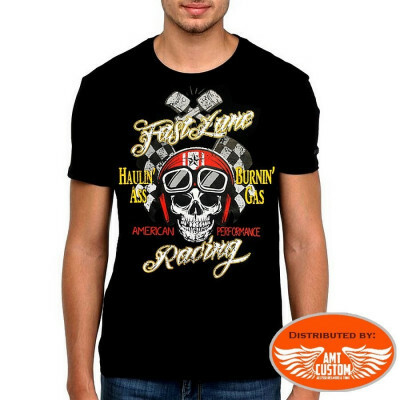 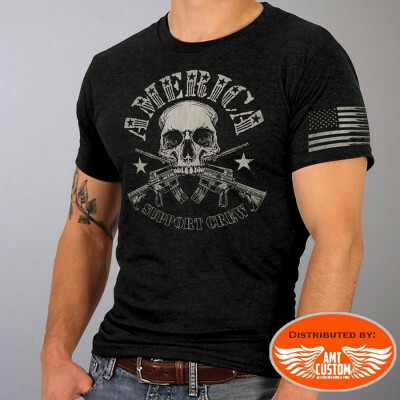 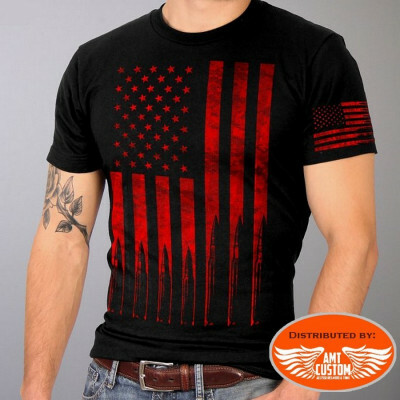 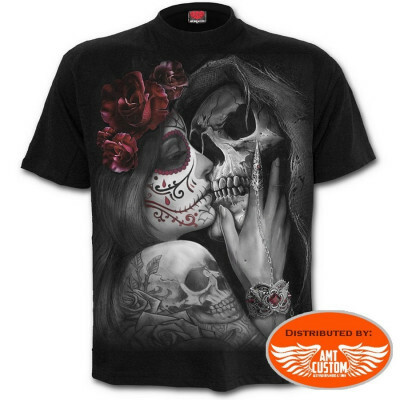 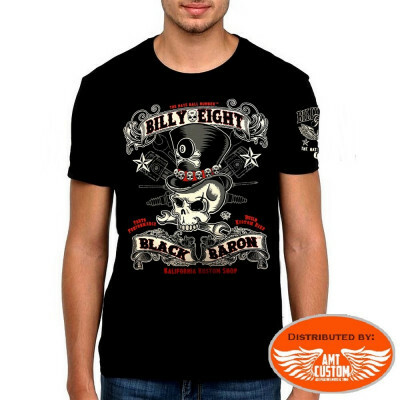 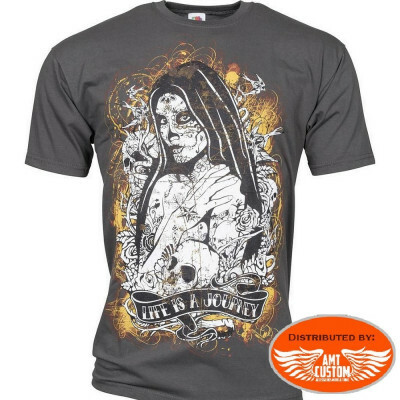 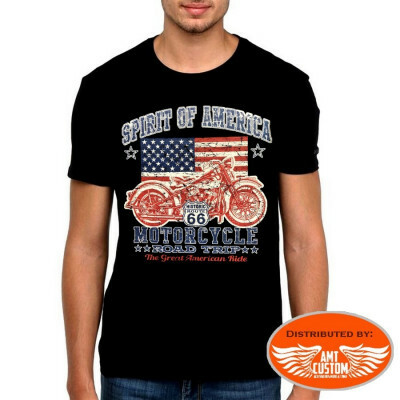 Original Tee shirt Biker American Biker Forever. 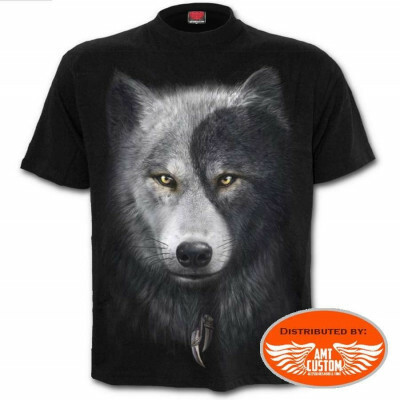 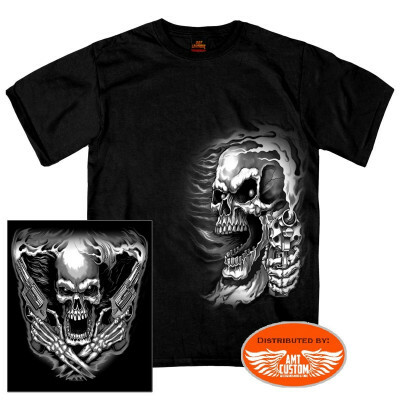 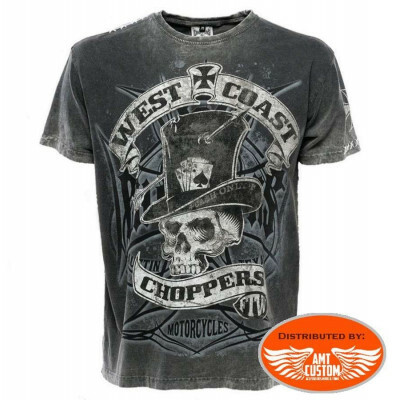 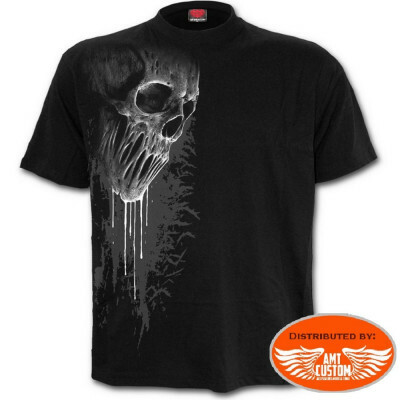 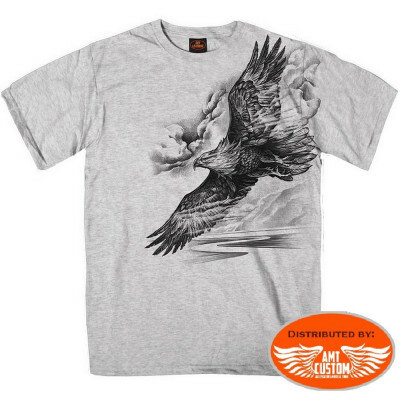 - T-shirt noir avec impression face d'un aigle déployé et des inscriptions principales "American Biker Forever". 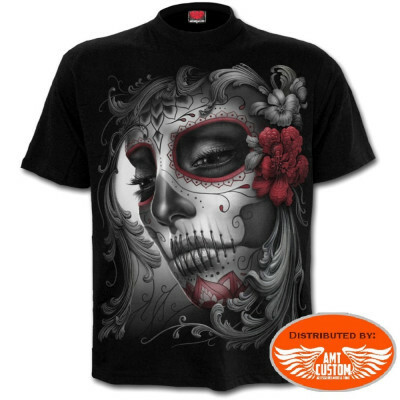 - Disponible en Tailles: S, M, L, XL, 2XL et 3XL.